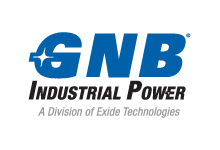 The front terminal Marathon M FT range from Exide GNB. 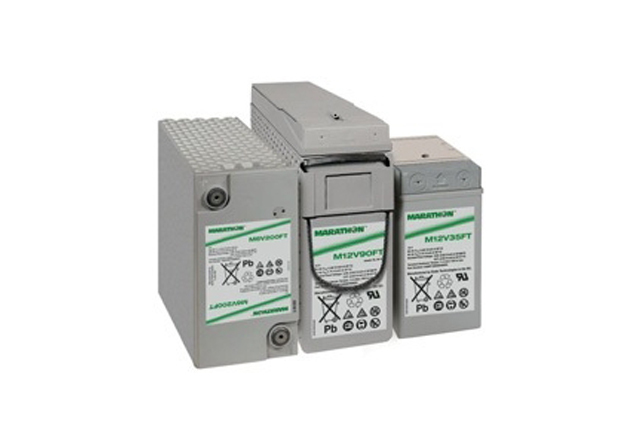 Offering energy storage solution for standby systems with the added benefit of a front terminal arrangement. 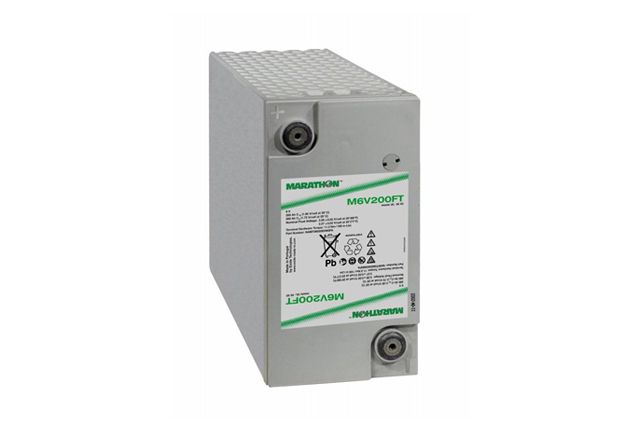 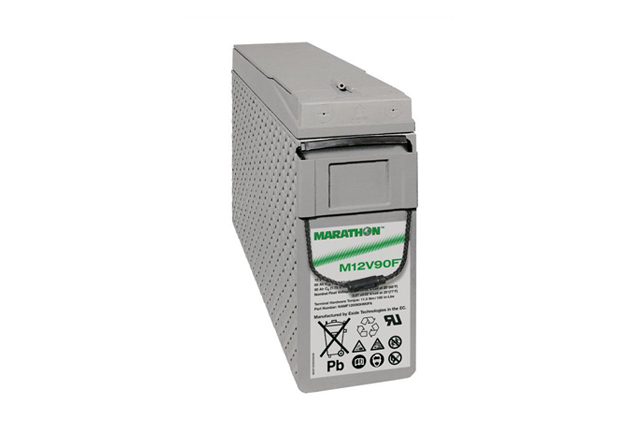 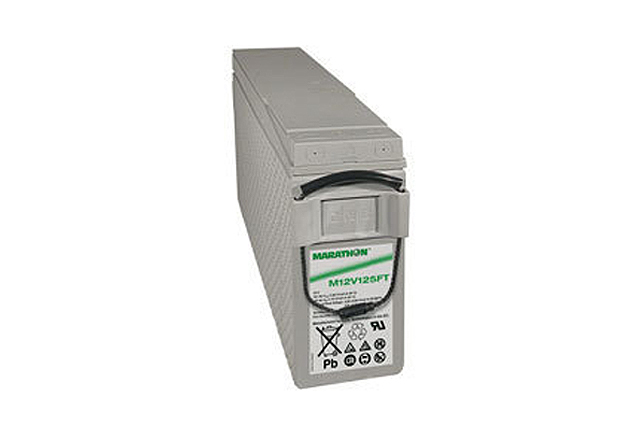 Providing excellent power density and ease of access the Marathon M FT is an excellent choice. 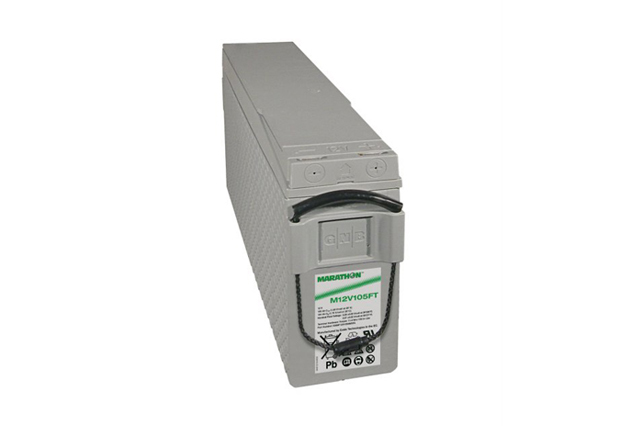 Blue Box Batteries offer a range of accessories to compliment these products. 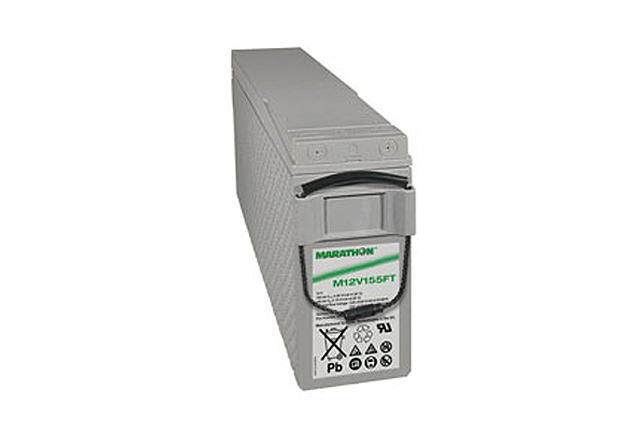 Please contact us on 02381 789197 to discuss your requirements.